How are you getting along these days? Now that you've hit our 'top poems' list? anything that labels you British - out! 'Which of you young people is going to give up your seat to me? can gain you valuable personal space. and who asked them to look anyway? or what you bought or hired? in the home movies of ego? that really pisses them off. Above all - Embarrass Your Children. Mortally. Doesn't sound very exciting, you may be thinking? you can't cut the atmosphere with a knife. even better than the first, OK? And Jenny, by the way, are you married? Well I dunno, PH.  What makes a good poem ? Surely one that communicates something - the world's tragedy or comedy or both - to the maximum number of people? Rather than what experienced, intelligent, discriminating persons like you and I judge to be good? Auden, I think I'm right in saying, left 'Funeral Blues' out of his first edition of Collected Poems - now given a superb rendering of it on film, it has touched the heart of millions, as a 'poetic' expression of grief. A fair test case? Good at any one time in history - how about that? Note the culturally interesting proximity of Nehrlich and Goethe on the list, for instance... I rest my case. Thanks for the history lesson Michael. I did not know that. The connection makes sense though.